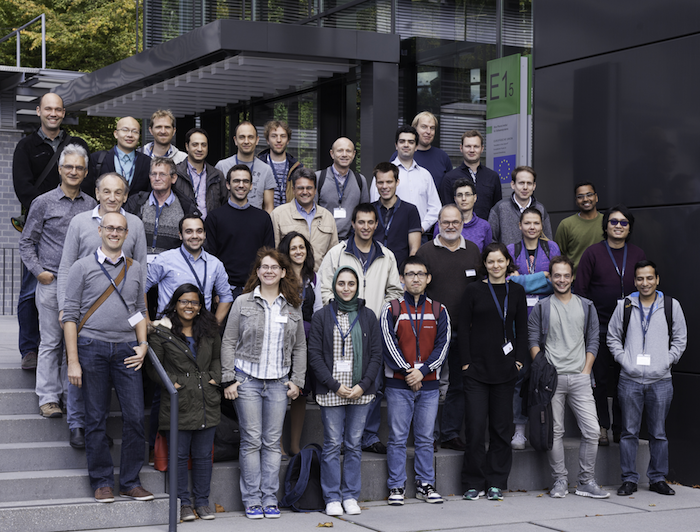 The 8th International Symposium on Algorithmic Game Theory (SAGT) will take place at the Max Planck Institute for Informatics in Saarbrücken, Germany, from 28th to 30th of September. Selected papers from SAGT'15 will be invited to a special issue of Theory of Computing Systems. Copyright (c) 2015 Max Planck Institute for Informatics. All rights reserved.